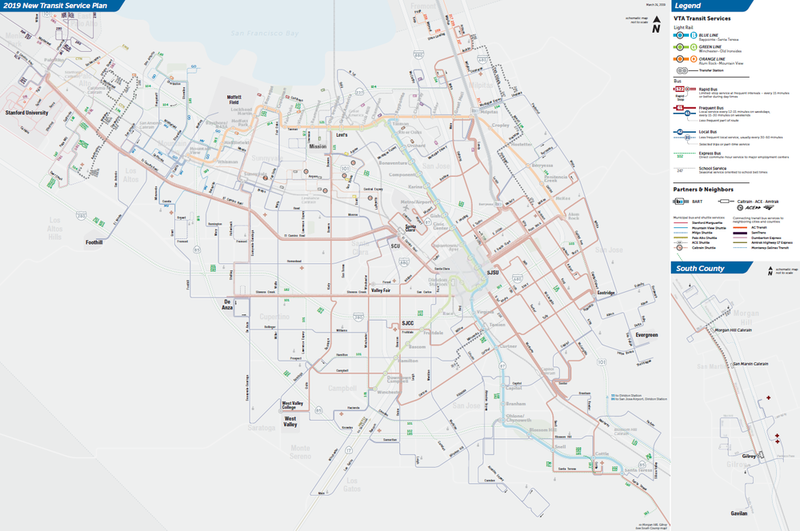 School Tripper Bus Routes, which are shown in gray on the system map, are extra service added on to existing routes around school bell times to address overcrowding. In some cases, school tripper bus routes deviate from the existing route to serve a student-oriented travel path. A renaming of the extra school-oriented service on current Route 46. A renaming of the extra school-oriented service on current Route 47. A renaming of extra school-oriented service on current Route 82. Note that this portion of Route 82 is proposed to be replaced by Route 56. A renaming of extra school-oriented service on current Route 70. A renaming of extra school-oriented service on current Route 16. Note that Route 16 is proposed to be renamed to Route 87. A renaming of extra school-oriented service on Route 88.